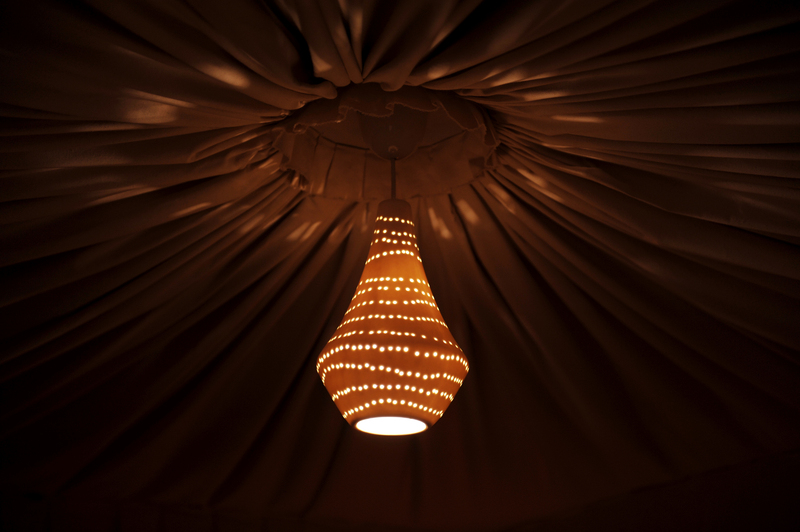 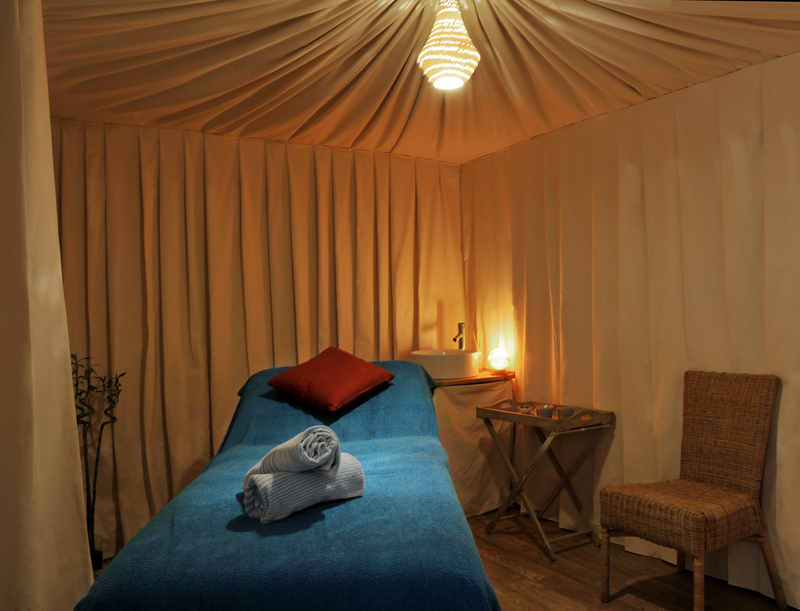 Set within the Bedouin room, this tranquil oasis of calm provides the perfect setting for the Bliss treatment. 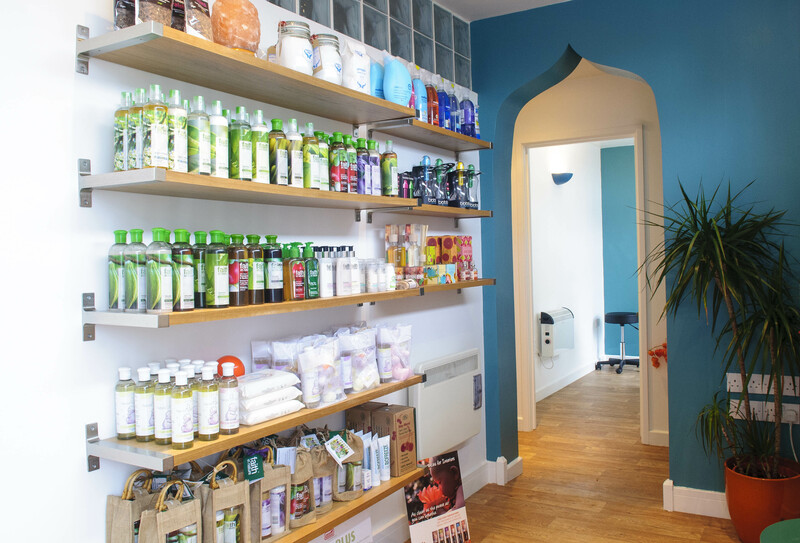 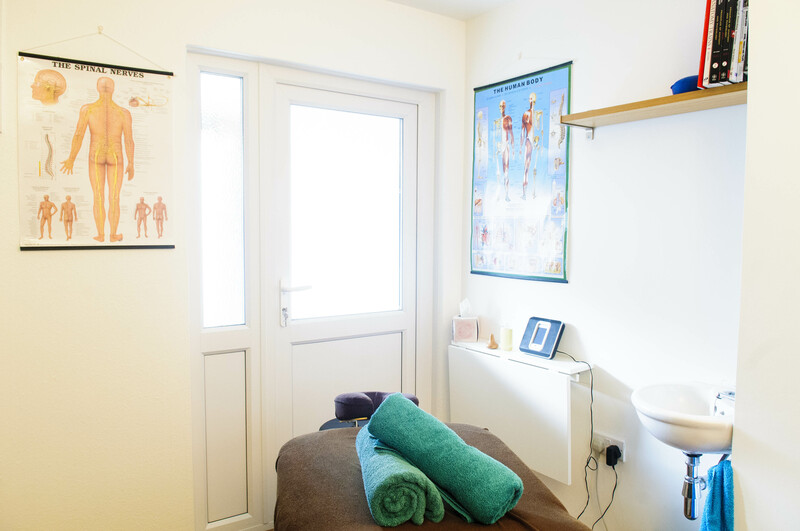 The beautiful blend of an hours blissful massage for head and feet will restore balance to your entire body, while you get to savour a real sense of peace and enjoy a break from the real world! 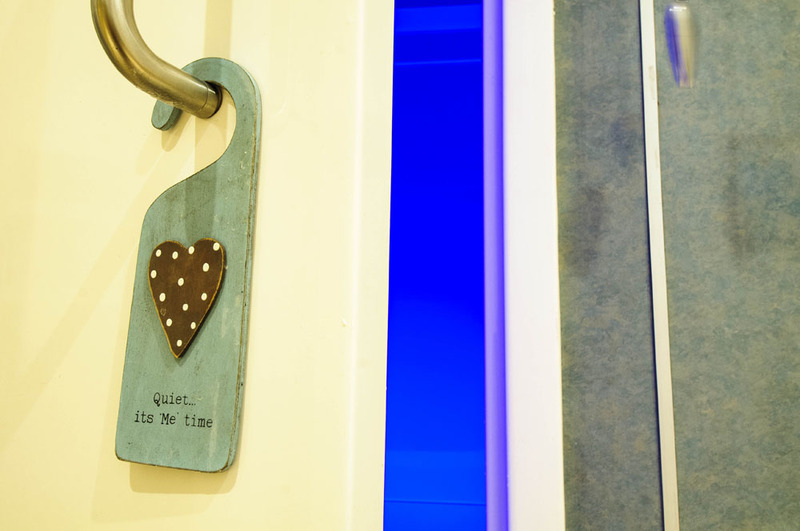 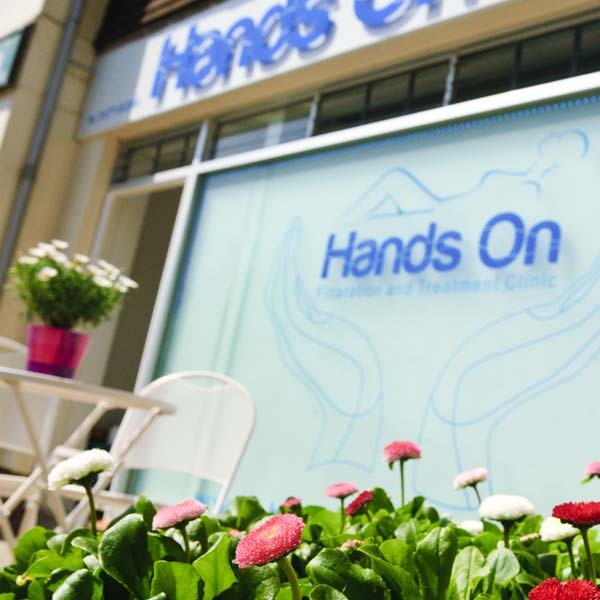 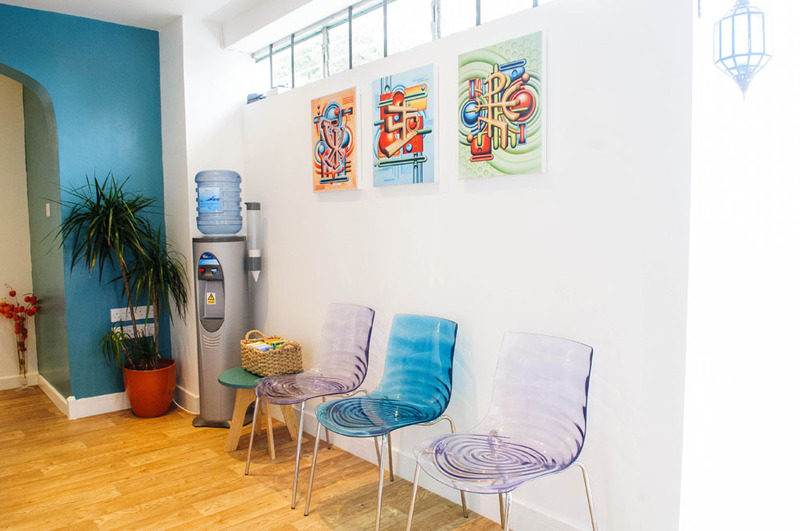 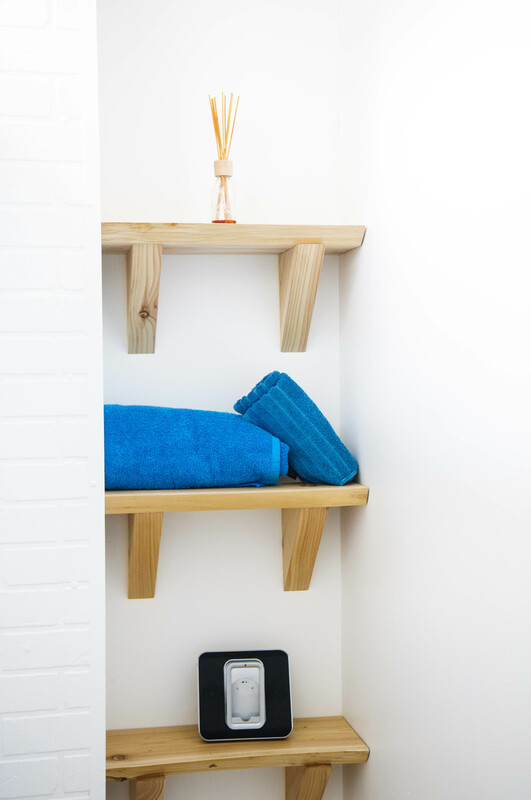 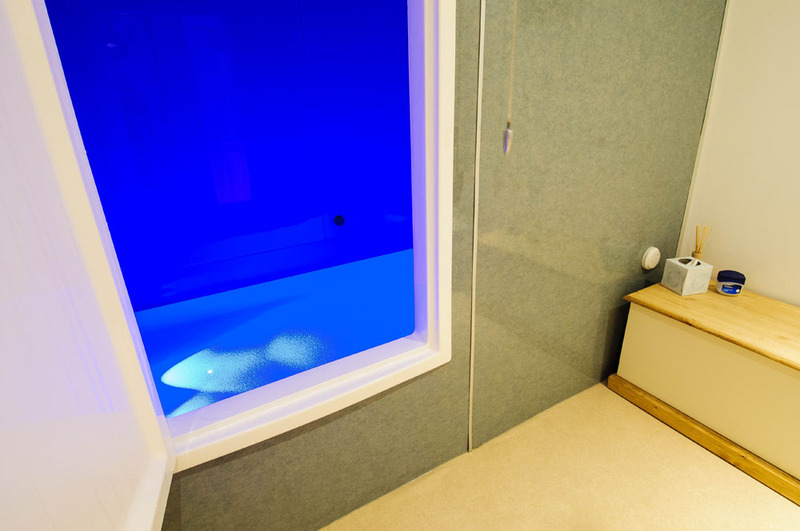 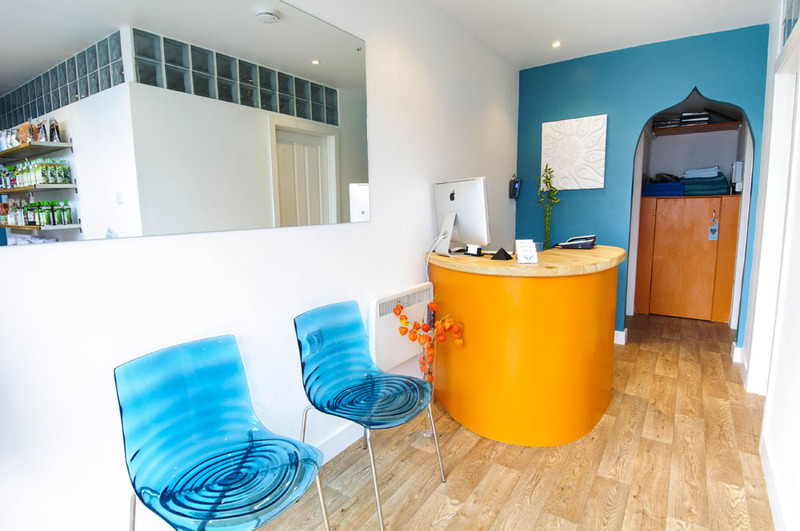 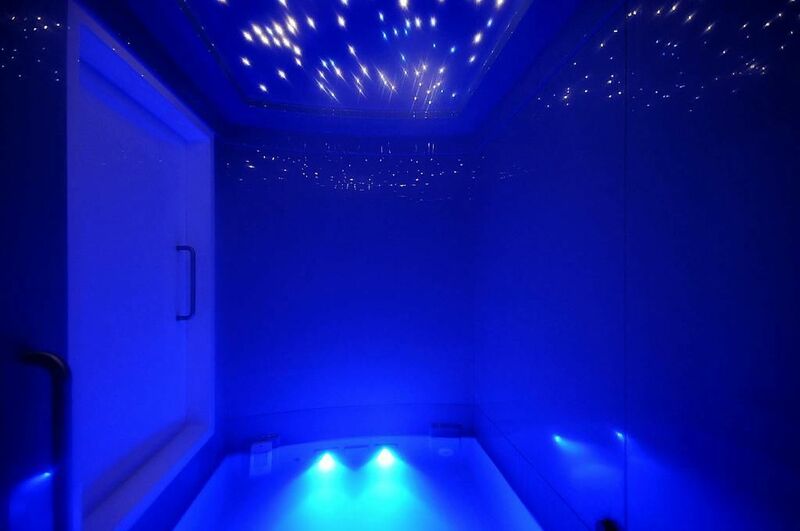 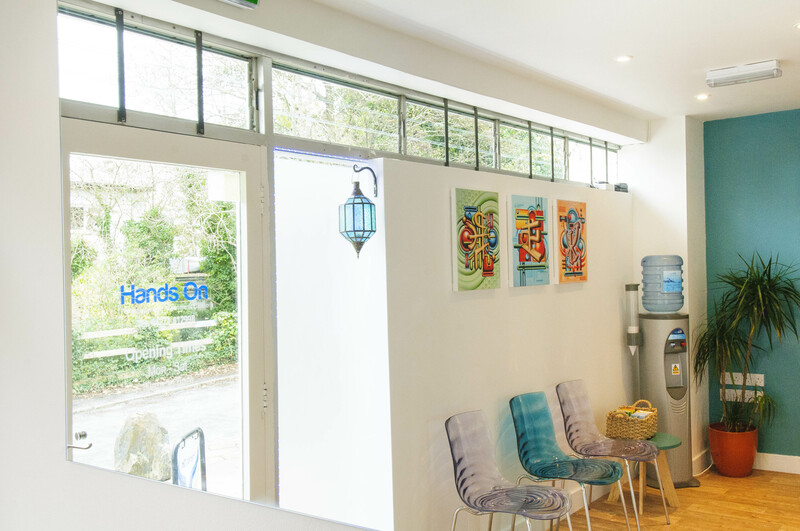 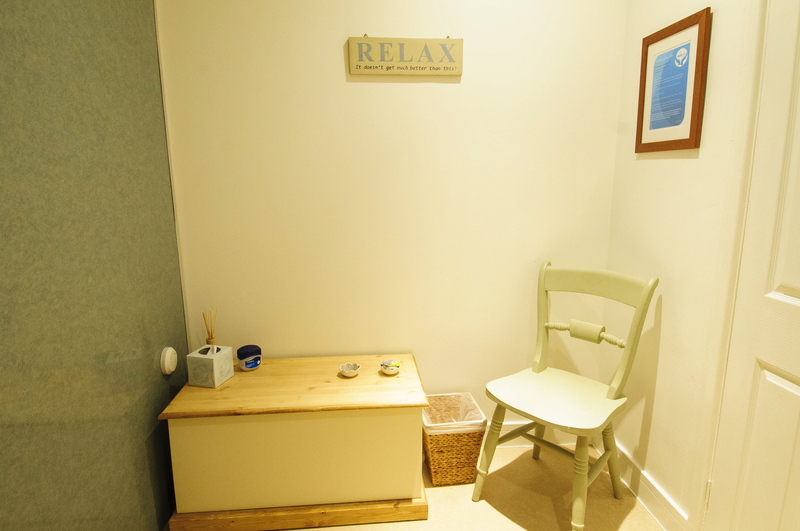 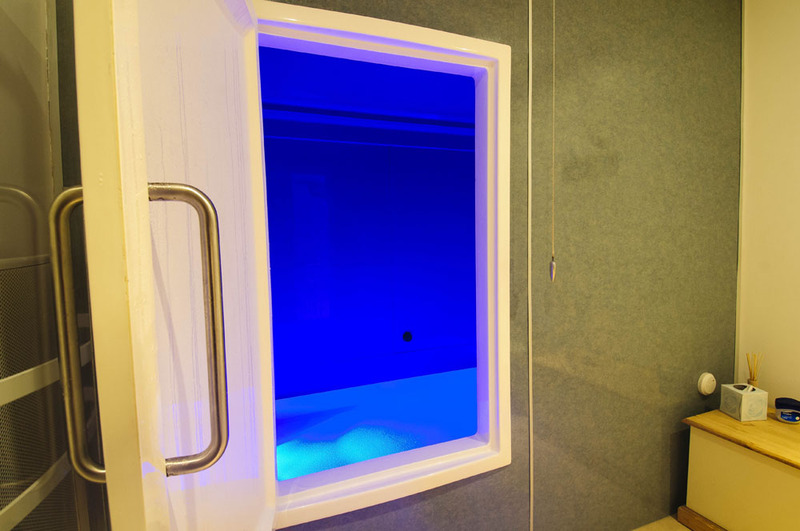 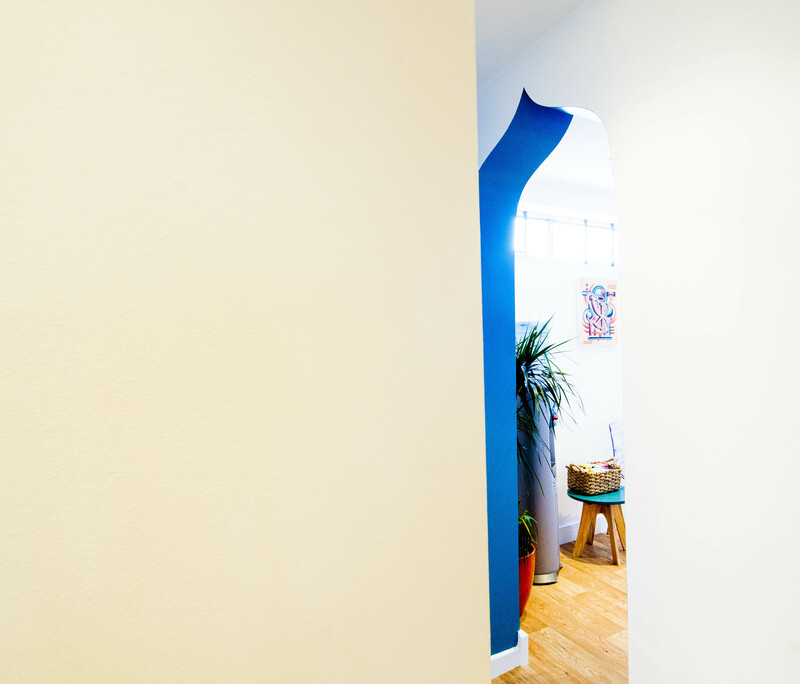 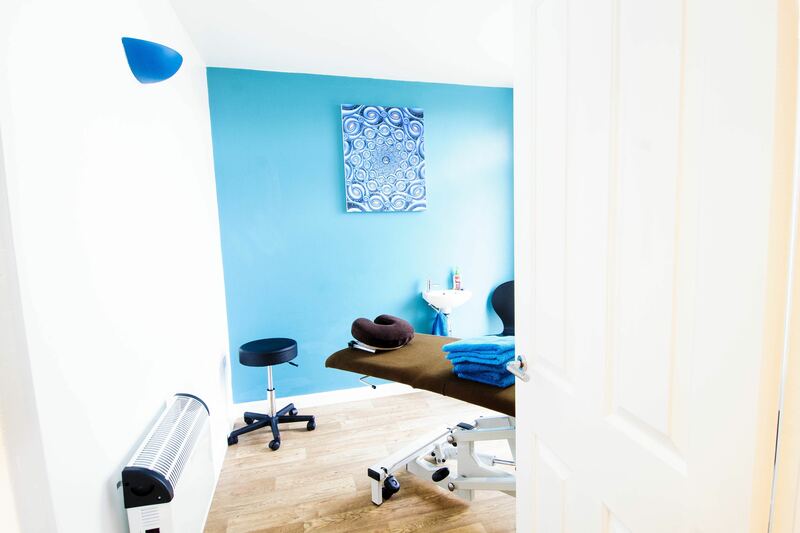 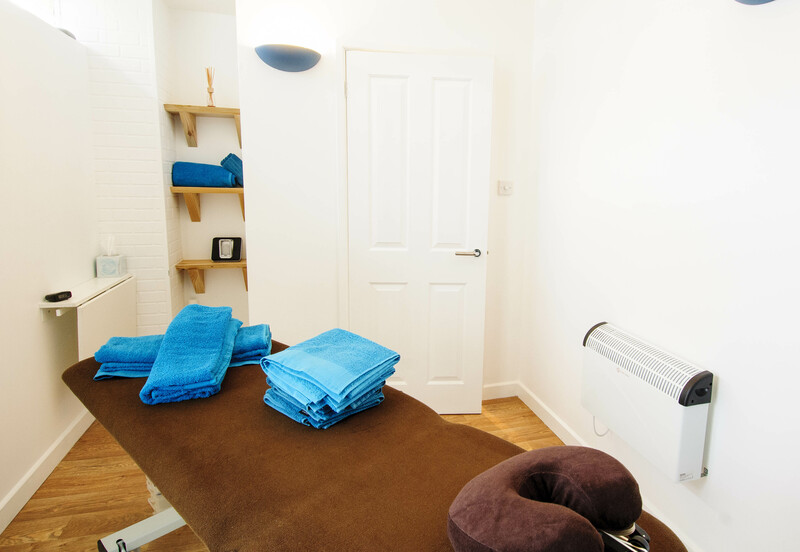 This treatment can be further enhanced with the addition of an hours float in our wonderful float room.